SOS Children's Villages Canada is part of the umbrella organization of SOS Children's Villages International. 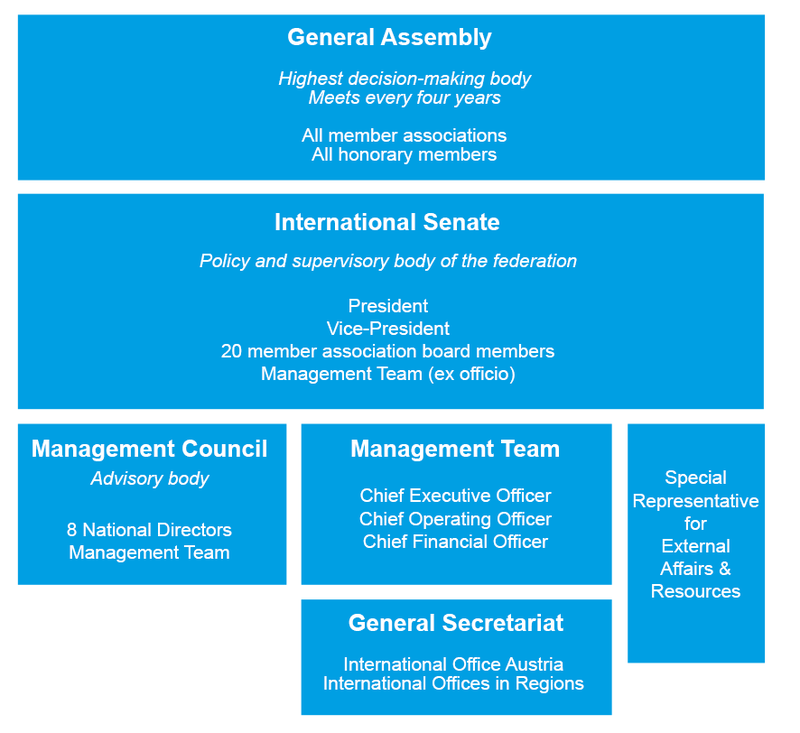 All SOS Associations develop and contribute into the international organization. The organizations establishes standards then monitors and evaluates local associations activities and resutls.